The anthology “Long Hidden: Speculative Fiction from the Margins of History,” which includes one of my short stories (“Angela and the Scar”), has a release date: May 9, 2014. Where can you buy the book? Check out the publisher’s page, Crossed Genres. The trade paperback edition is $19.95, and it is 363 pages. 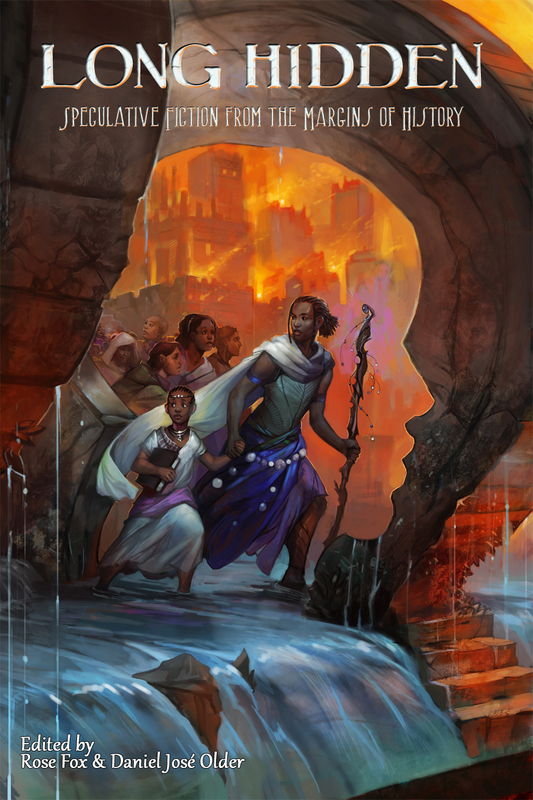 In addition to my story, it includes stories by some big-name writers such as Tananarive Due, Sofia Samatar, Ken Liu, Victor LaValle, Nnedi Okorafor, and Sabrina Vourvoulias. For a complete list of authors, check out my earlier post. And while you’re at it, you may also want to kick in some bucks for the Crossed Genres Magazine’s current Kickstarter Campaign.